Hi, did you see the above comments? 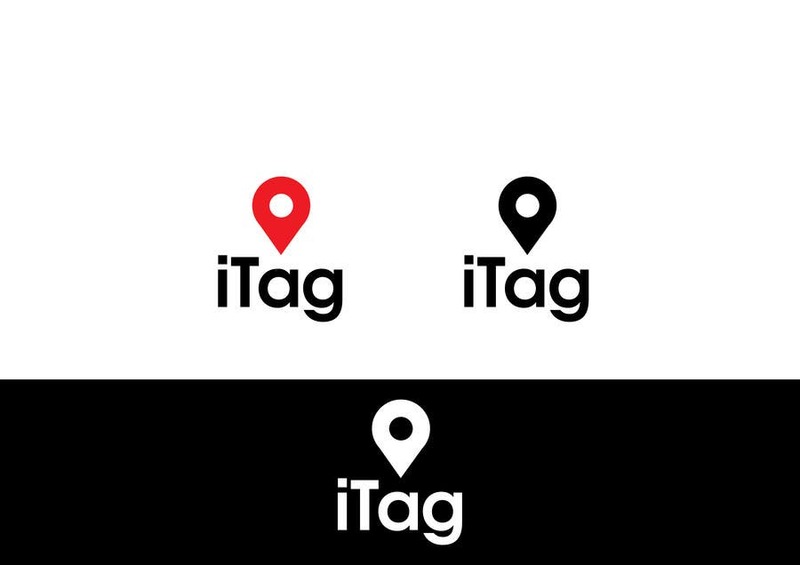 just make the middle hole of teh location logo a bit bigger to be looking the same size of the letters a and g is good. i like this longer tail.